Is your business stuck with old phone technology that doesn’t support the way you work today? Move over to the cloud for high-powered business communication and collaboration solutions that add mobility, teamwork and customer engagement. business, why not your PBX? Stay connected and work anywhere. Fission uses a Broadsoft Cloud PBX solution to provide modern, reliable phone communications to our clients. 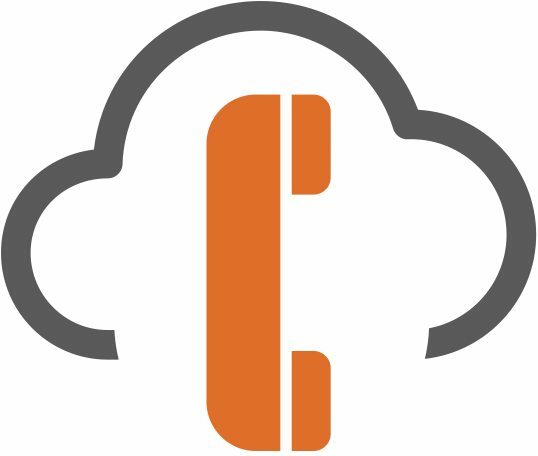 business phone system with Cloud Unified Communications. is enabling the way you need to work. of the device or location of the user. provided without the cost to each user.